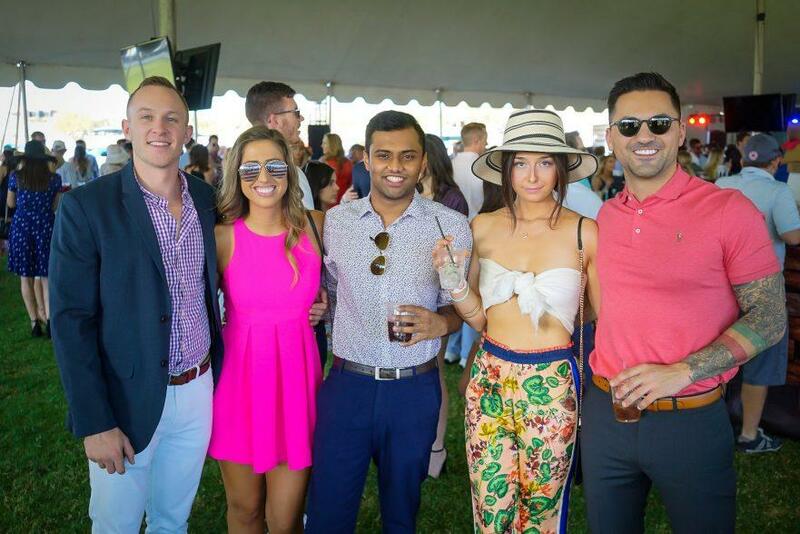 The eighth annual Bentley Scottsdale Polo Championships is less than four months away with many new and exciting elements. The lineup for performances by some of Arizona’s most talented musical groups is not to be missed this year! Looking for something a little more upbeat at The Polo Party? We’ve got you covered this year with new DJ-infused party tents courtesy of the Scottsdale-based Riot Hospitality Group including Dierks Bentley’s Whiskey Row, El Hefe and Riot House!